Having lived in Mississippi most of her life, Melinda joined The Sunray Companies in 2006 as part of the Palm Beach Tan division. During her time with Palm Beach Tan, she helped open the Flowood location and also worked at the Hattiesburg salon while attending the University of Southern Mississippi where she earned her Bachelor’s in Social Work. In September 2012, Melinda joined the Massage Envy division and was promoted to General Manager of the Maywood clinic in February 2014. Melinda earned the Massage Envy Top Year-Over-Year Growth Revenue honor in 2014 and was named Sunray Manager of the Year for the Massage Envy division in 2015. 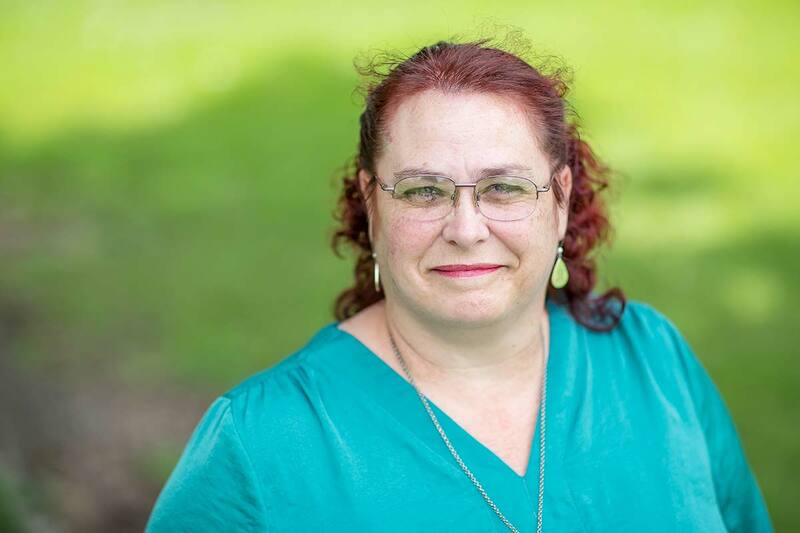 Melinda’s continued success with revenue growth and development of her team earned her a promotion to District Manager in August 2017 where she now oversees four Massage Envy clinics. Angie was born in Charleston, SC and moved every two years as part of a proud Navy family. She served in the United States Coast Guard and later attended Central Carolina Technical College while pursuing a Business Management degree. 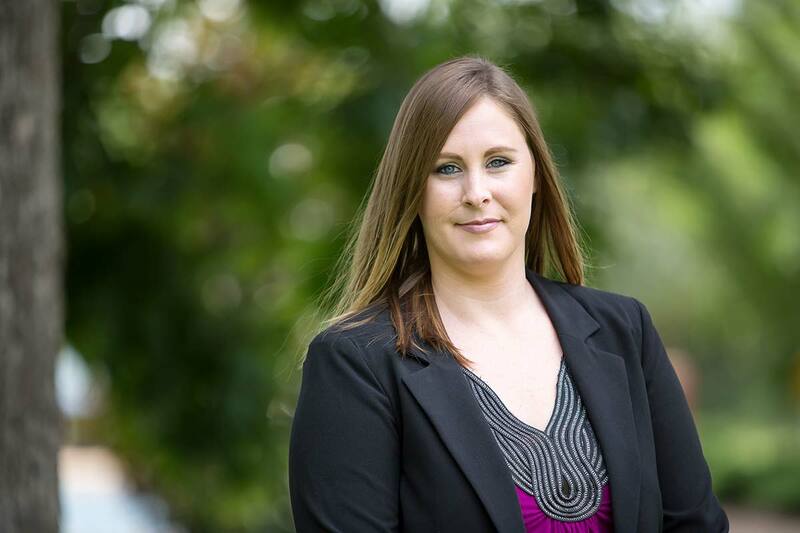 Angie joined The Sunray Companies in 2016 as Revenue Manager and has been a valuable asset in creating revenue management systems and overseeing revenue opportunities across the hotel division. Angie has volunteered with the Girl Scouts for 10 years and has also served as Girl Scouts of Greater Mississippi Pike County Service Unit Chair since 2012. She has one daughter who is studying bio-chemistry at Millsaps College.